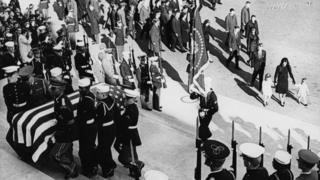 Kennedy assassination experts do not think the last batch of papers contains any bombshells, according to a Washington Post report. But the files may shed more light on Lee Harvey Oswald's activities in Mexico City just months before the assassination. Oswald was arrested in Dallas on the day of the shooting and charged with the president's murder. He denied the charges, claiming he was a "just a patsy". He was gunned down by nightclub owner Jack Ruby while in police custody two days later, and the plot to kill Kennedy became the most powerful conspiracy theory in American history. 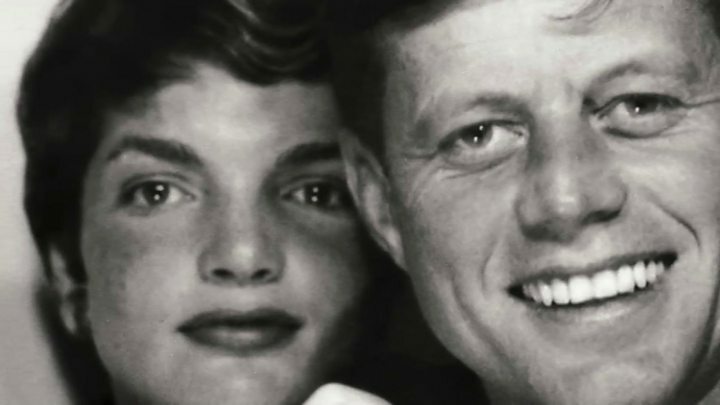 "The American public deserves to know the facts, or at least they deserve to know what the government has kept hidden from them for all these years," Larry Sabato, director of the University of Virginia Center for Politics and author of a book about Kennedy, told the Associated Press news agency. "It's long past the time to be forthcoming with this information."